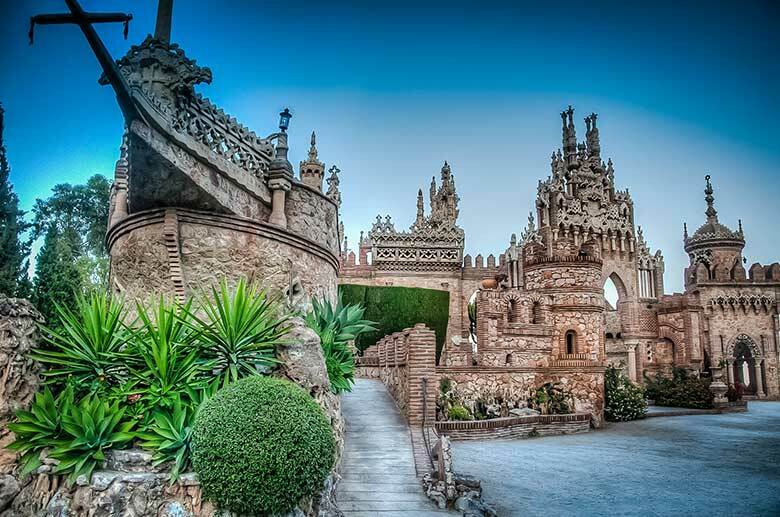 Benalmadena is a municipality in the Costa Del Sol made up of three distinct areas; up in the hills is Benalmadena Pueblo, down to the coast is Arroyo De La Miel, and situated on the coastline is Benalmadena Costa. Benalmadena Pueblo is a beautiful old Andalusian village of narrow streets and whitewashed houses, situated about 5km from the coast. The village is home to several delightful cafés and hotels as well as the Municipal pre-Columbian Museum. Arroyo De La Miel, which translates as ‘stream of honey’, is a small but modern village full of fashionable bars and shops. It is a very popular tourist destination with the impressive cable car up to Monte Calamorro, the huge market which convenes every Friday and the Tivoli World amusement park. There is a train station connecting Benalmadena with the rest of the Costa del Sol, including Malaga, Torremolinos and Fuengirola. 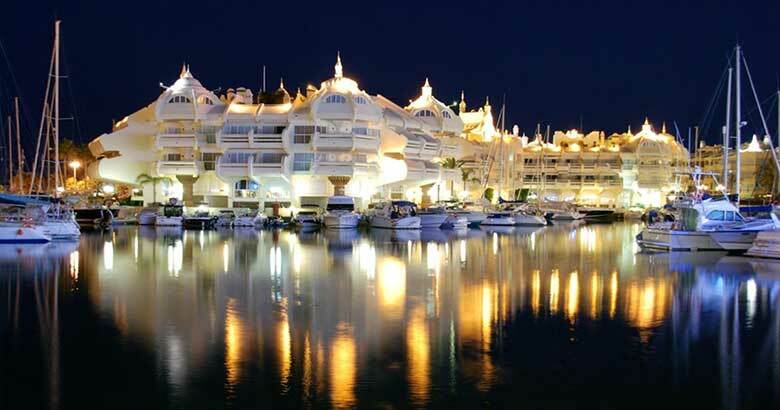 Benalmadena Costa runs right along the coast, with about 10km of fine beaches and a beautiful marina. There are many shops, bars, and restaurants as well as the shipyard, sailing school, diving school, and the sea life centre.